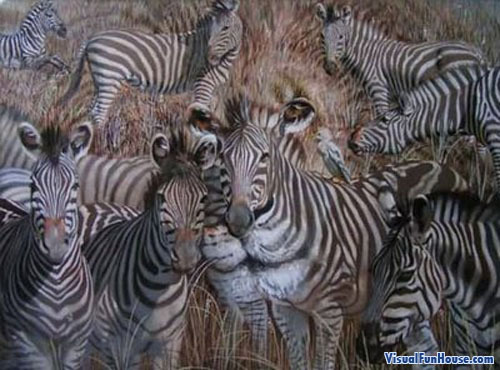 This Hidden Lion in Zebras Optical Illusion is a cool picture, obviously enhanced by photo shop but never the less a cool picture, hidden in these zebras is a fierce lion looking over the herd. I would like to purchase this. How do I do that?